Materials: A frame (w/o the glass window), fabric for the background, chains of different sizes (ask in your DIY store), sewing things (twine, needle). Instruction: Simply stretch the fabric over the background of your frame and either sew the ends to fix it (that’s what I did) or glue it (might be a bit messy). 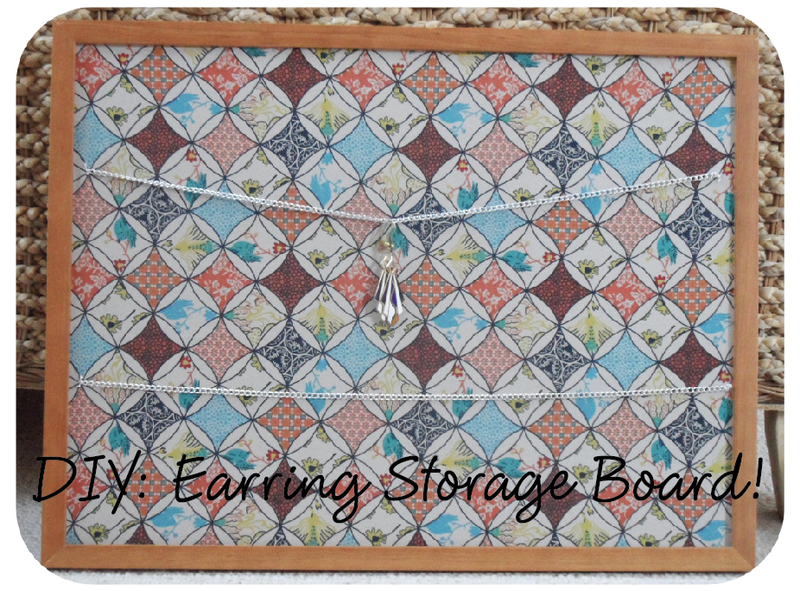 Sew the chains onto the board. Voilá, that’s it! I wish you an easy and beautiful new week! Like always: All credits appear after clicking the links. If you are interested in putting ads on My so-called Luck feel free to email me for details! Flower Art by Claire Baisler!